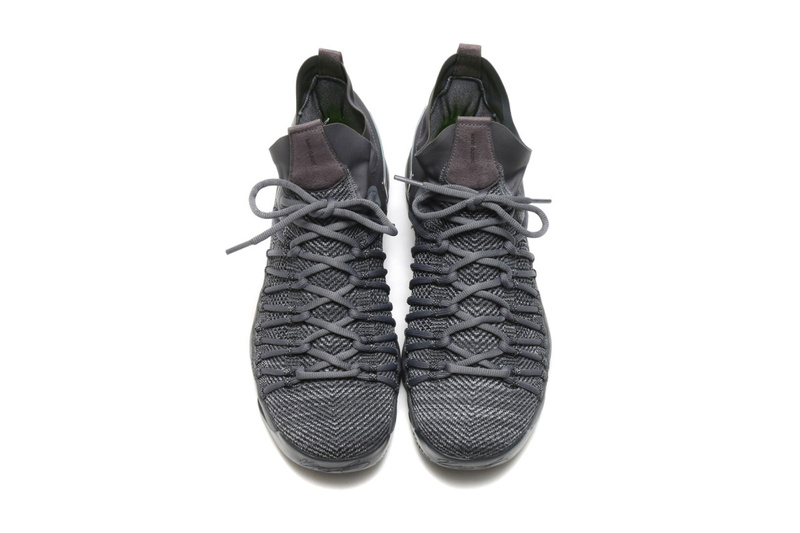 The shoe features an extended mid cut ankle collar with a Dynamic Flywire cables overlaying the overall Flyknit construction of the shoe and a full-length Zoom Air Nike cushioning system that still holds down an excellent feel and performance in playing basketball. 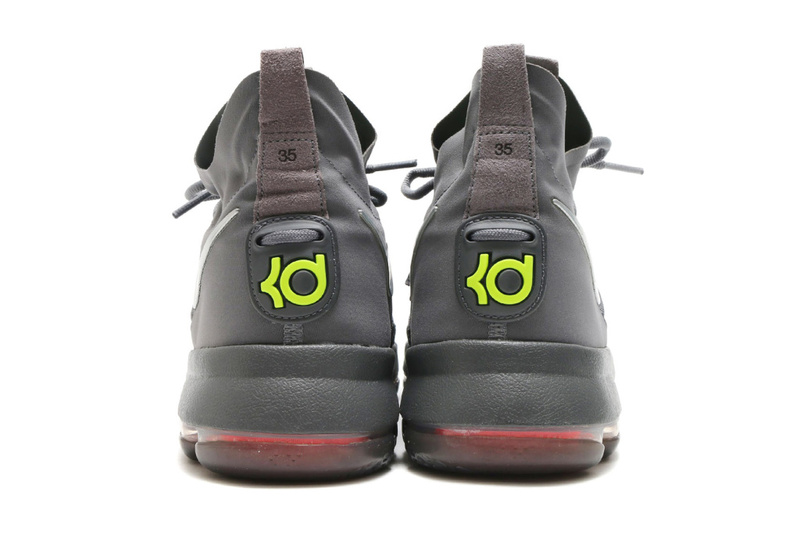 The silhouette also features the Metallic Silver Nike Swoosh branding marks at the side of the shoes. 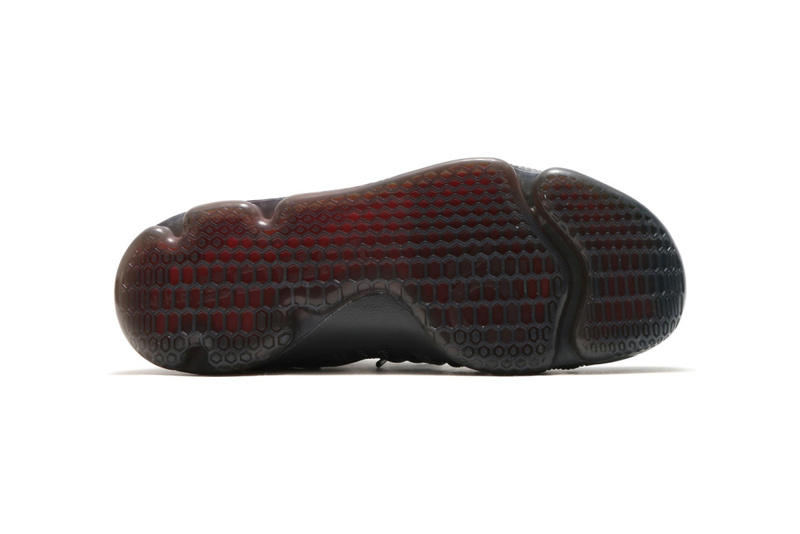 Price and release dates are still unknown as of this moment. 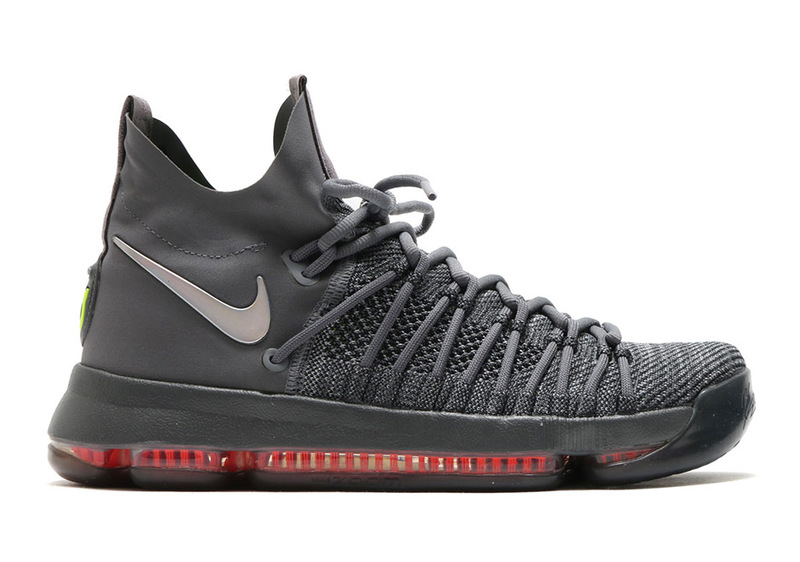 Take a closer look at the Nike KD 9 Elite below.